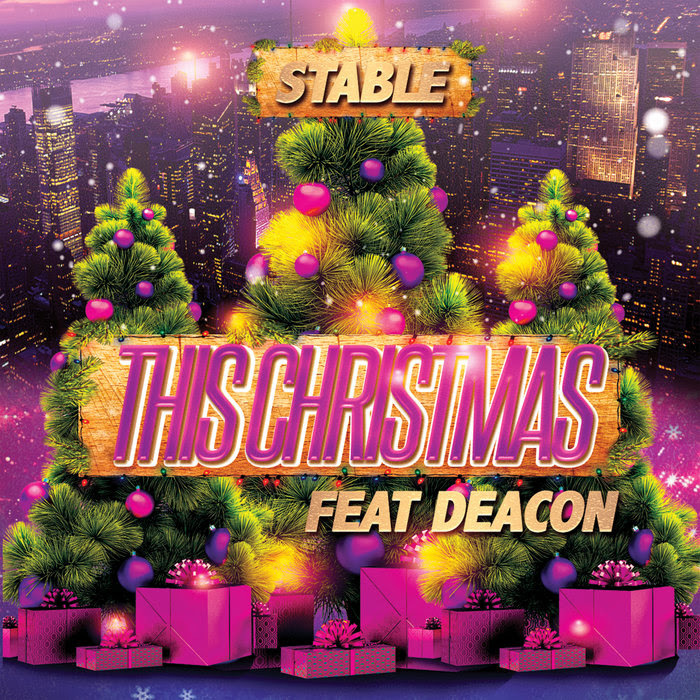 POPULAR KIDZ PROMO: Stable x Deacon "This Christmas"
STABLE pays homage to a Holiday Christmas-classic originally performed by Donny Hathaway with "This Christmas" produced by Beats How U Want Em's own Raphael RJ2 on the track and the smooth vocals of NYC's Soul Singer Deacon. 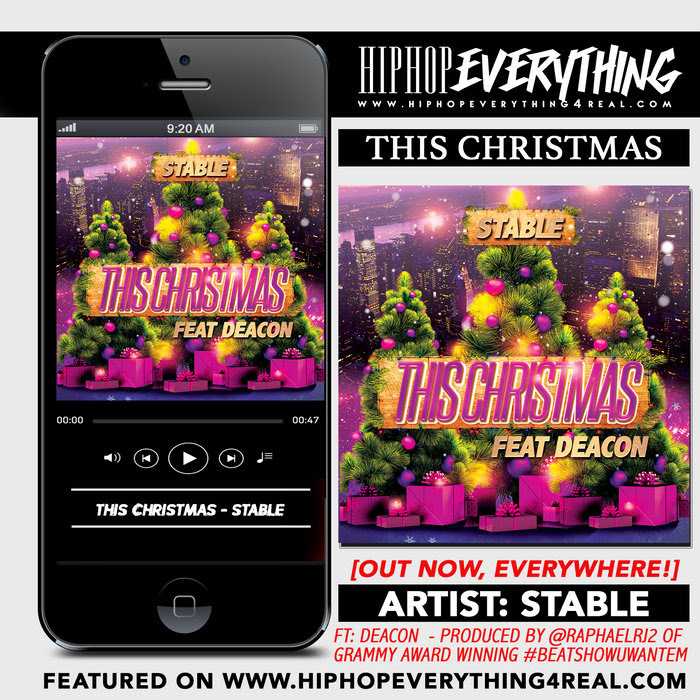 "This Christmas" looks to be a holiday favorite for years to come. 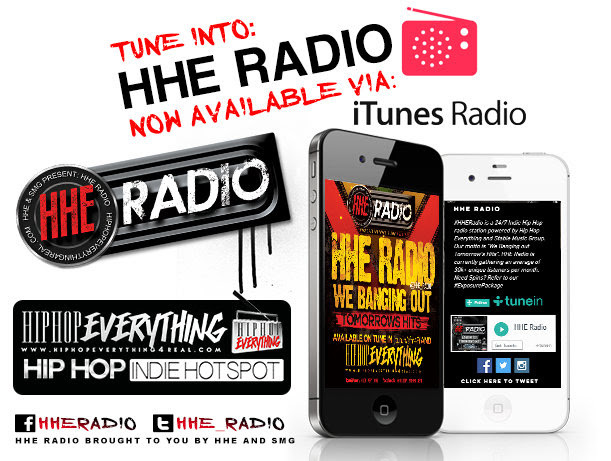 Also, be on the look out for Made In Harlem 2.